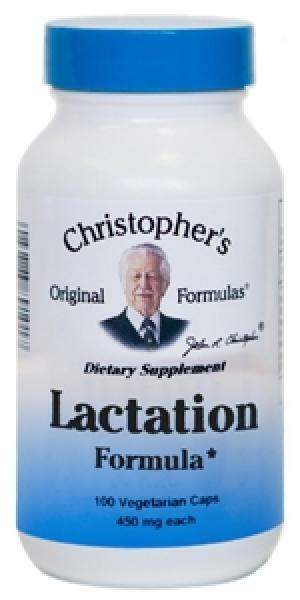 Dr. Christopher's Lactation Formula is a fast & effective formula that contains 11 carefully chosen herbs that are historically known to be used by nursing mothers to overcome the obstacles associated with breast feeding. If you look at this formulation carefully you will find that both the mother & babies nutritional needs are considered in the supplementation. This calming formula contains two of the most important considerations by nourishing both the mother & child. 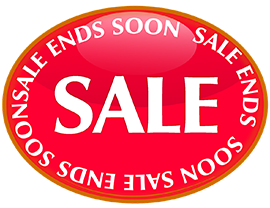 Fenugreek Seed, Fennel Seed, Anise Seed, Blessed Thistle Herb, Marshmallow Root, Dandelion Leaf, Nettle Leaf, Hops Flower, Chaste Tree Berry, Mullein Leaf & Jurassic Green (Certified Organic Alfalfa, Barley & Non-Hybrid Wheat Grass).